Ocean temperatures in Cape May, NJ which are typically in the high 60’s in June have already surpassed the 70 degree mark as of June 25! Amazing! There is no better time to be here! Speaking of amazing, have you visited HomeStead’s Bargain Page where you can view all properties who have discounted rental weeks for the summer! 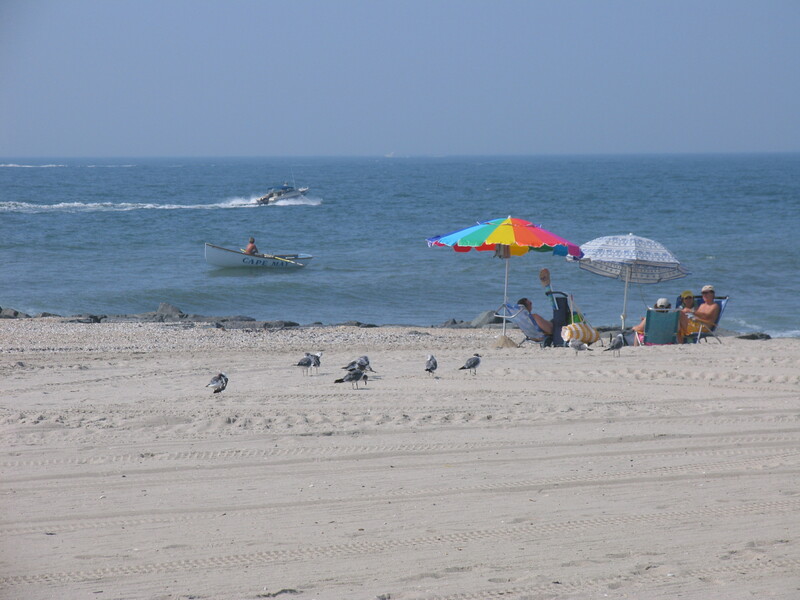 Go to our homepage at www.HomeSteadCapeMayRentals.com and click on “VIEW OUR SPECIALS” to see which homes have lowered their rates for weeks this summer. Or you can always contact one of our Rental Agents at 609-884-1888 to find out who is offering discounts. Previous Previous post: Bargains, Bargains, Bargains! 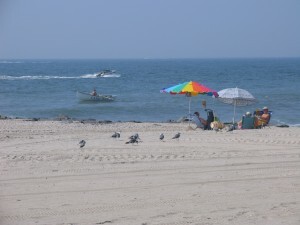 Next Next post: Cape May Celebrates the Fabulous 4th!